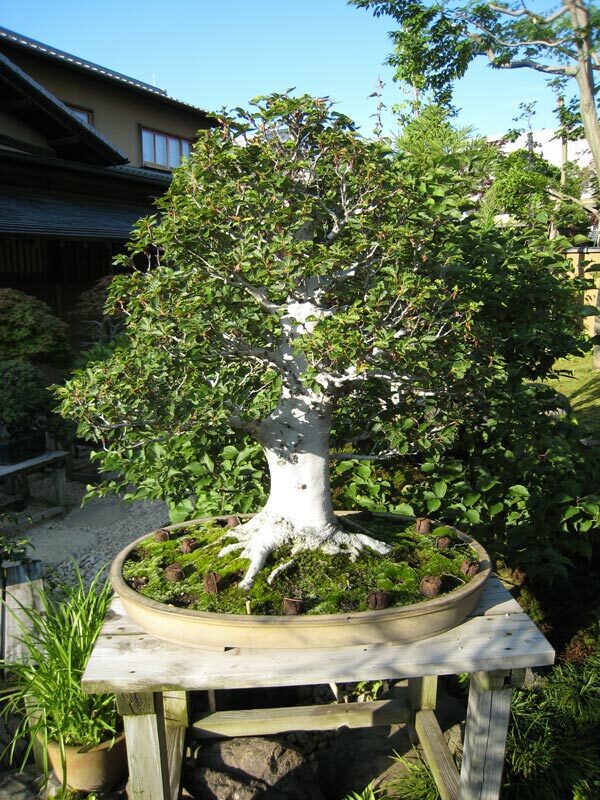 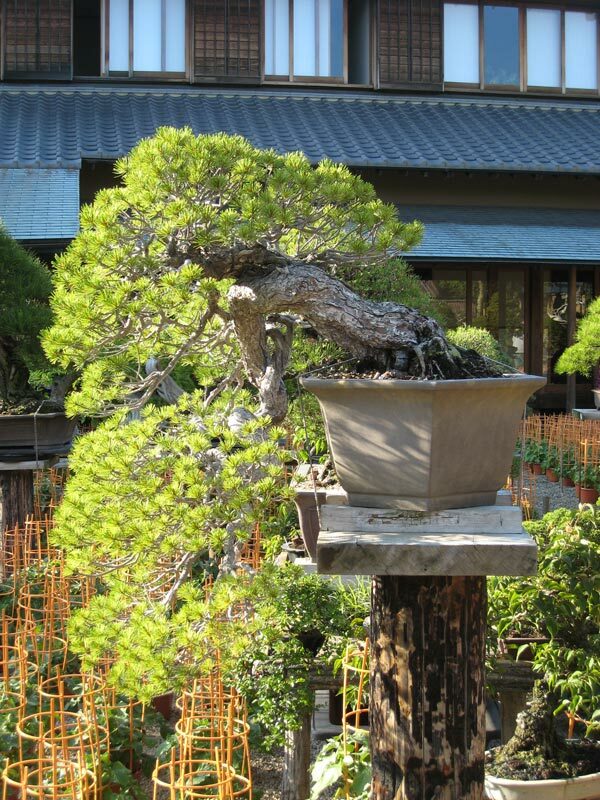 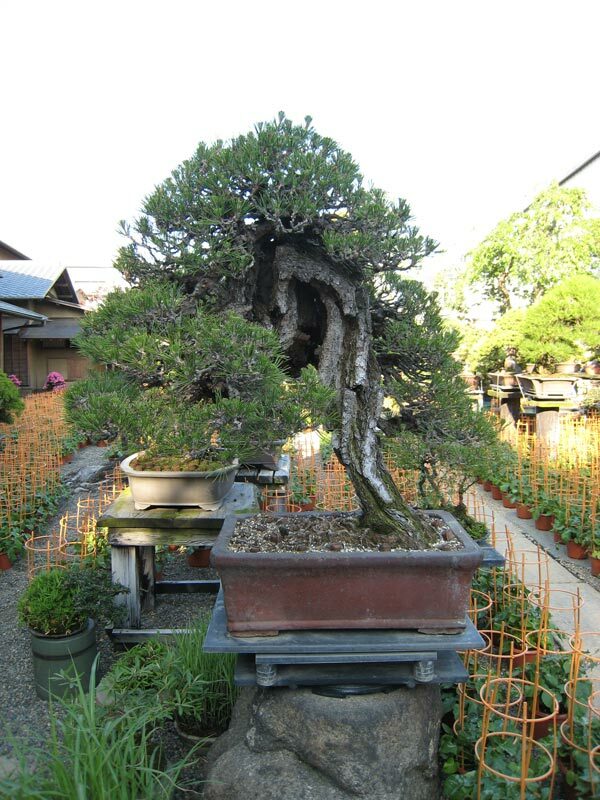 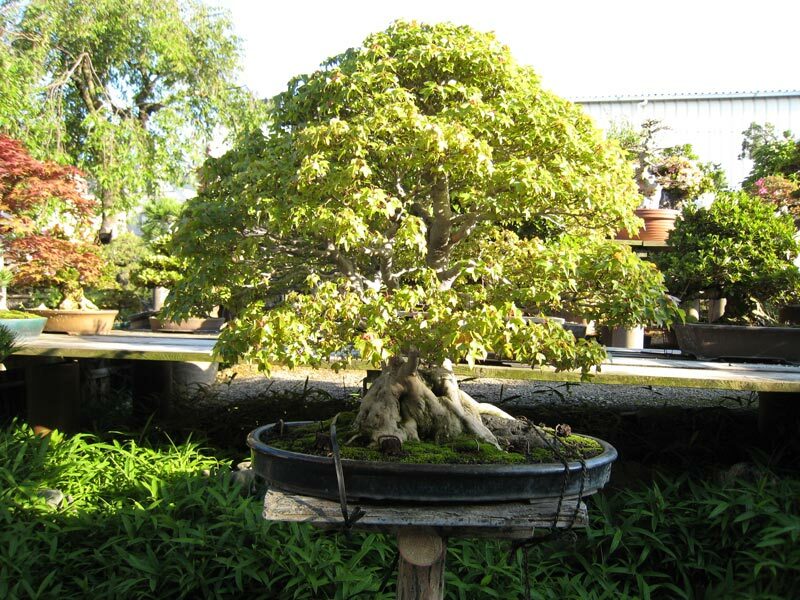 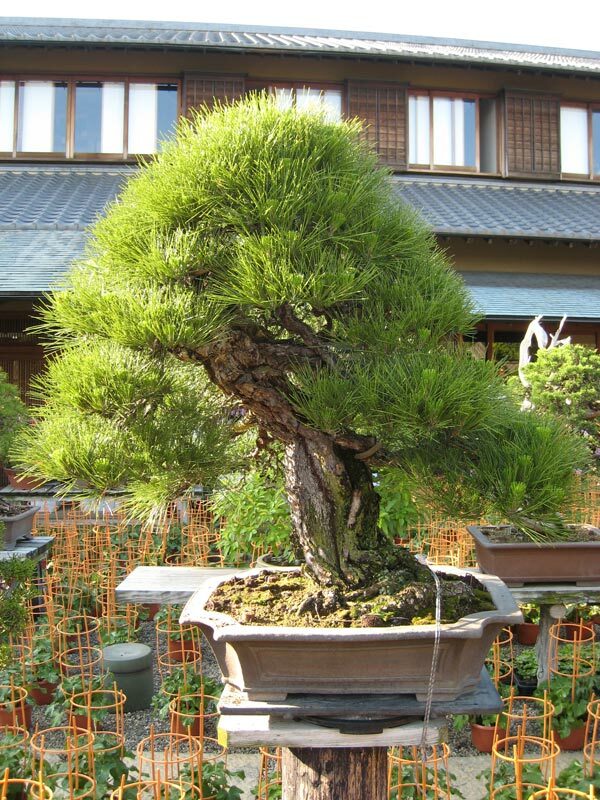 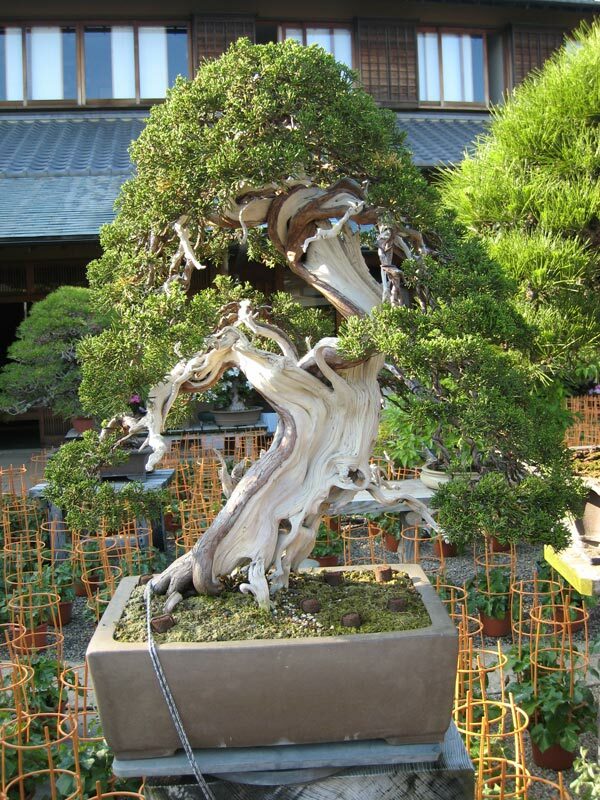 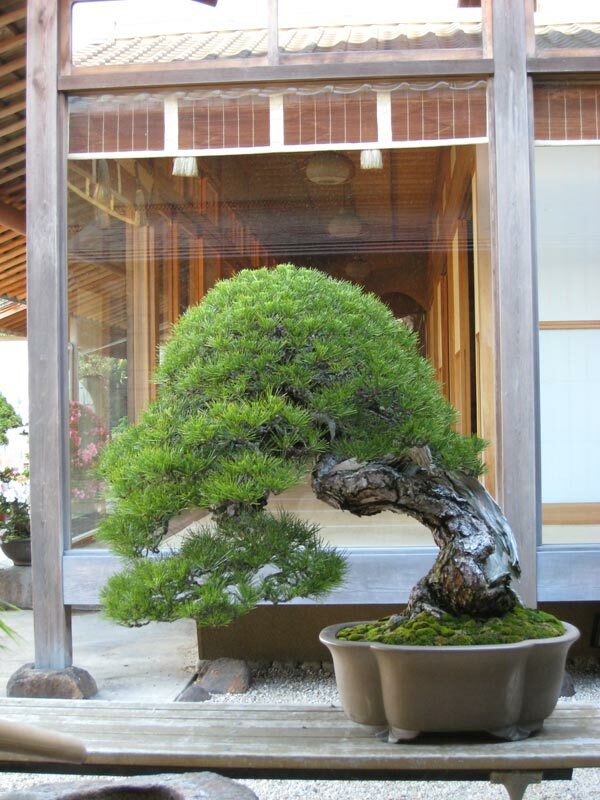 Shunka-en is the bonsai museum of Kunio Kobayash located in Tokyo. 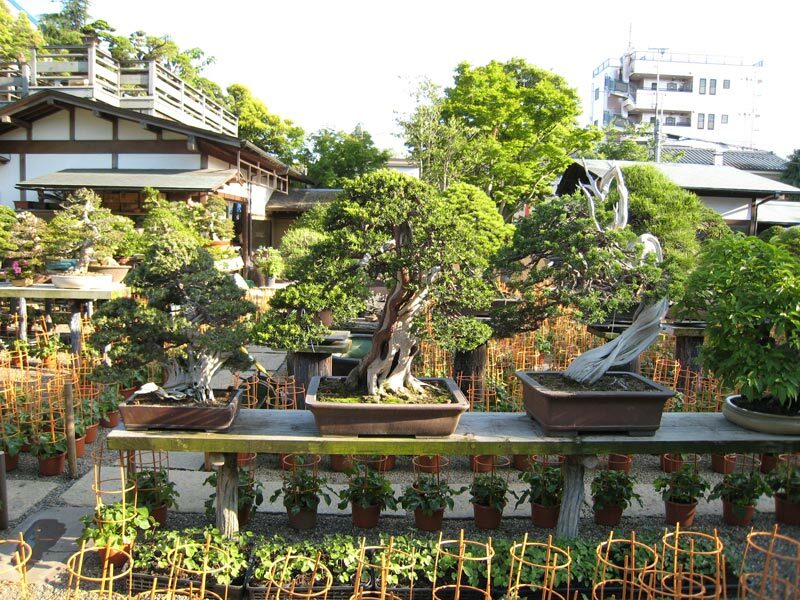 A very high standard of trees and a beautiful building complex to view them in makes for a fantastic place to visit. 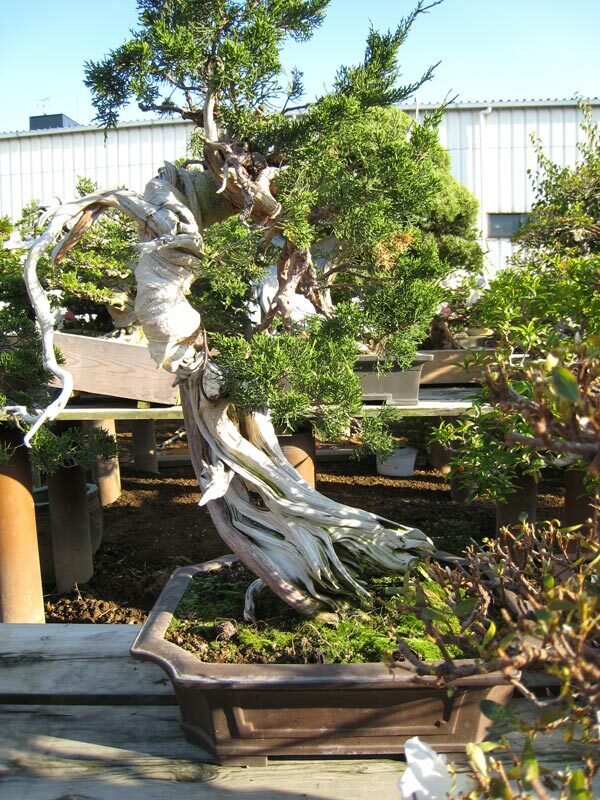 The web site for the nursery is HERE! 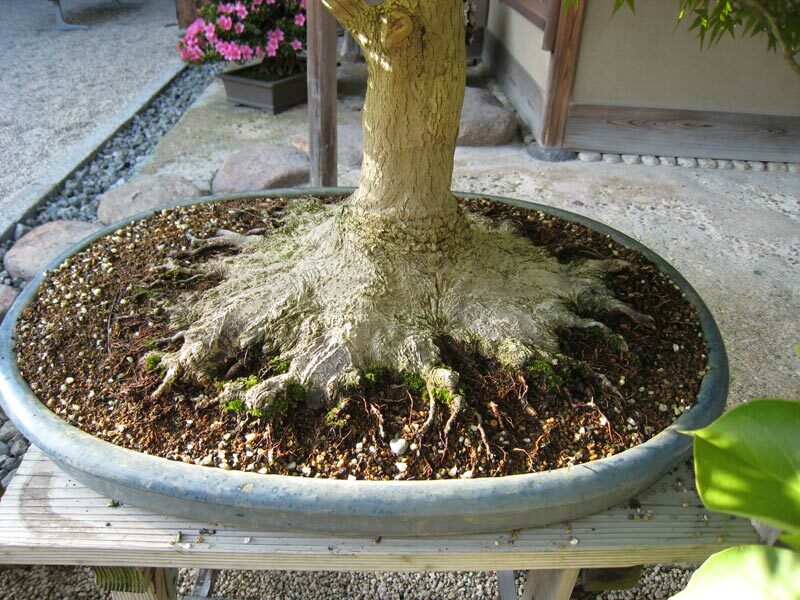 Thanks for the interesting Bonsai photos. 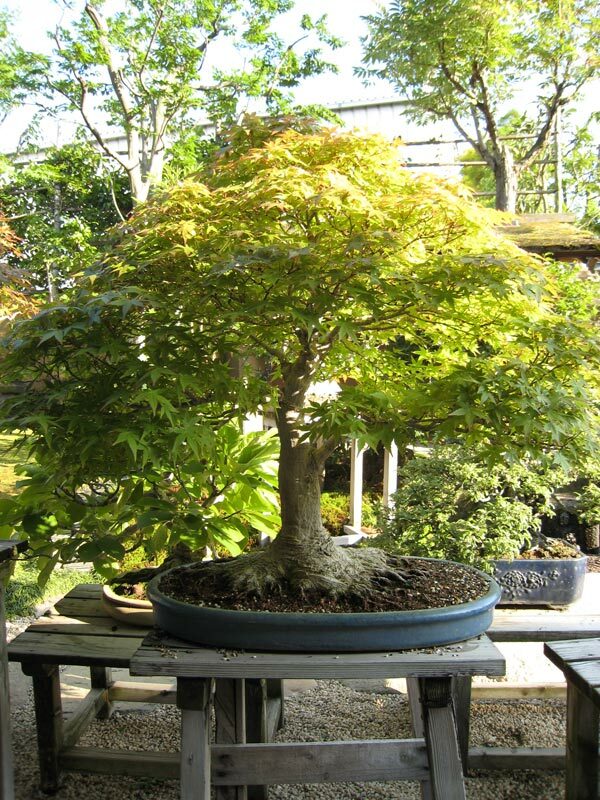 Magnifico trabajo maestro Kunio, expresa el sentimiento de muchas vidas pasadas, ud. 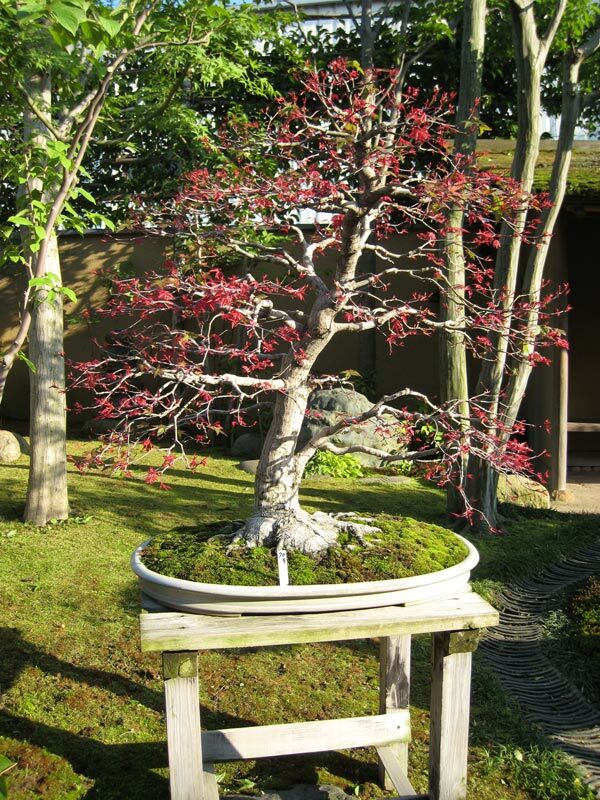 ama tanto este arte que vuelve a reencarnar como maestro bonsaista, gracias por su labor. 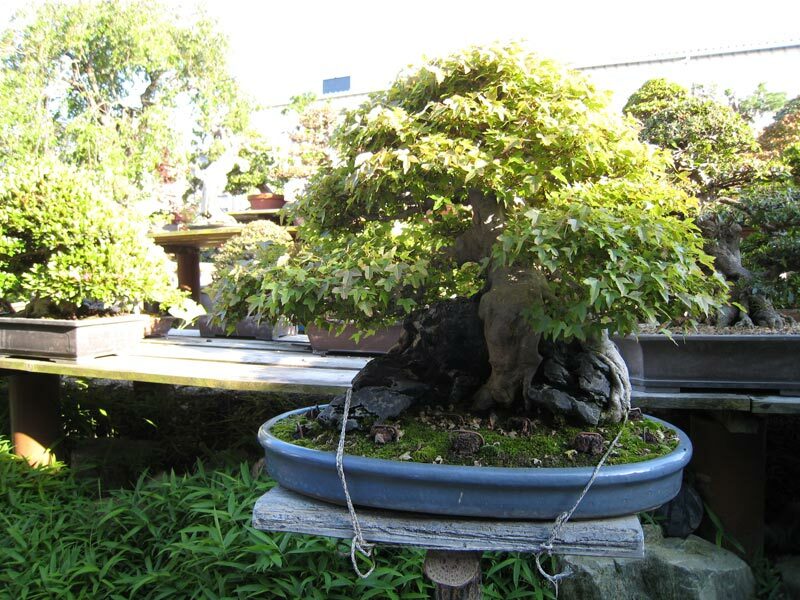 You are so lucky to have had an opportunity to see all of these beautiful trees, and I thank you for sharing them with us. 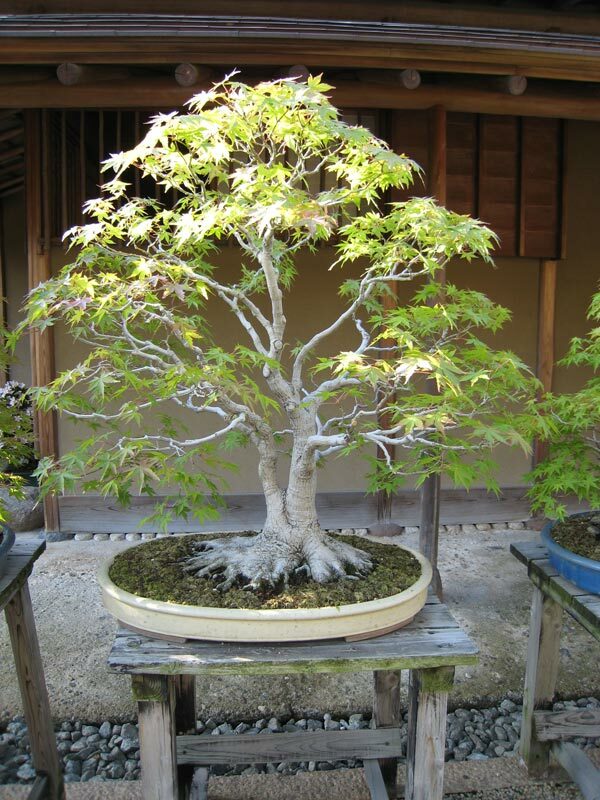 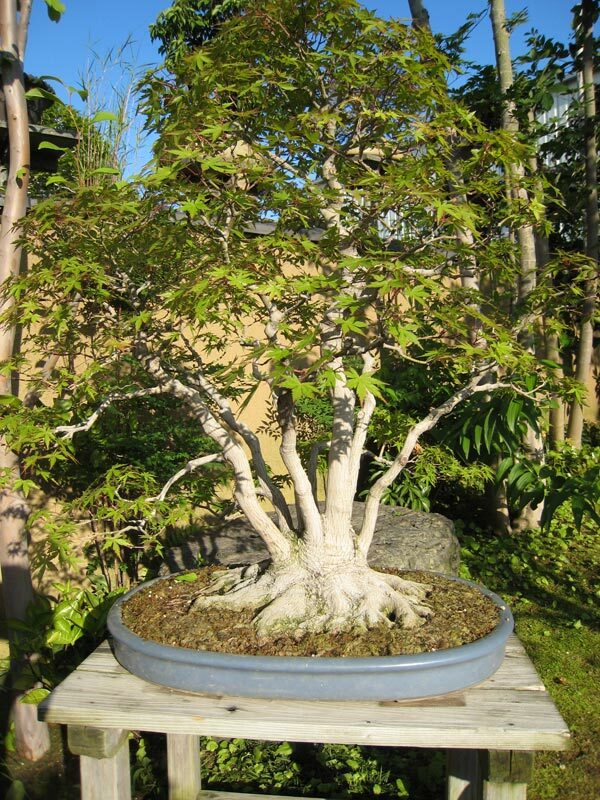 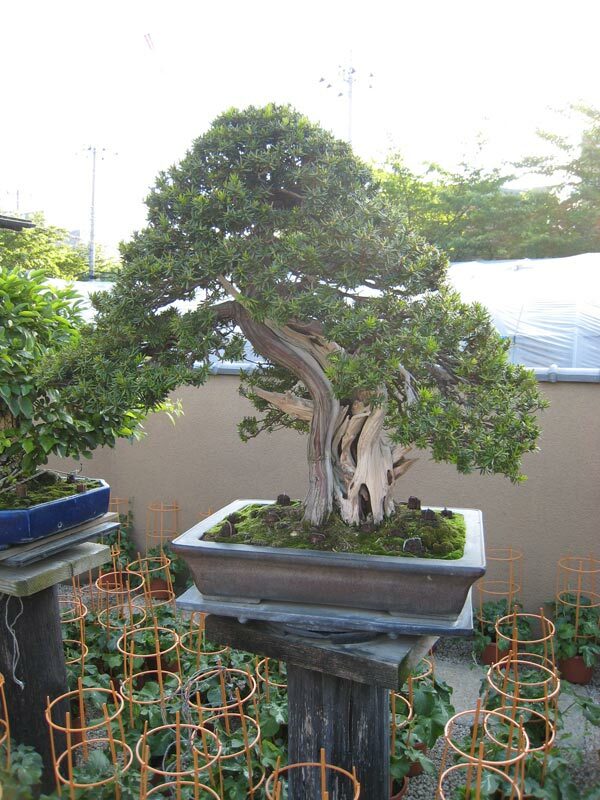 These are the most amazing bonsai in the world! 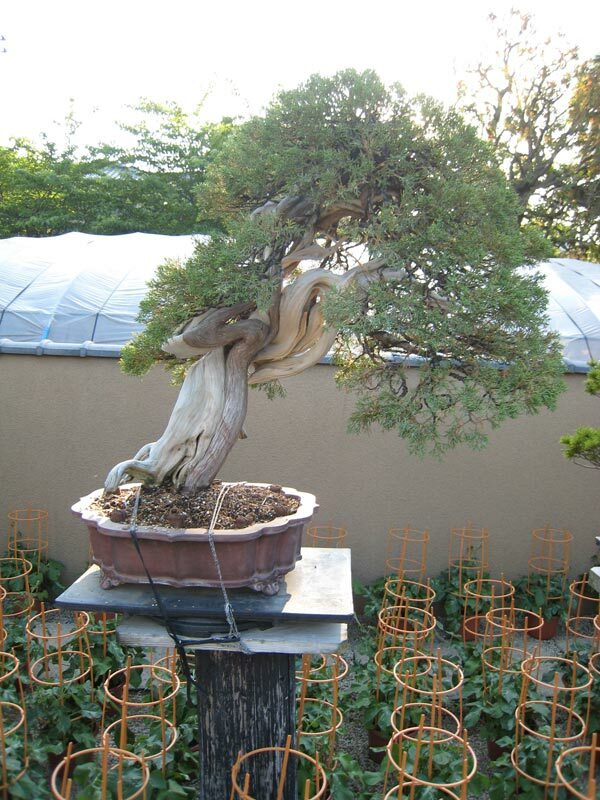 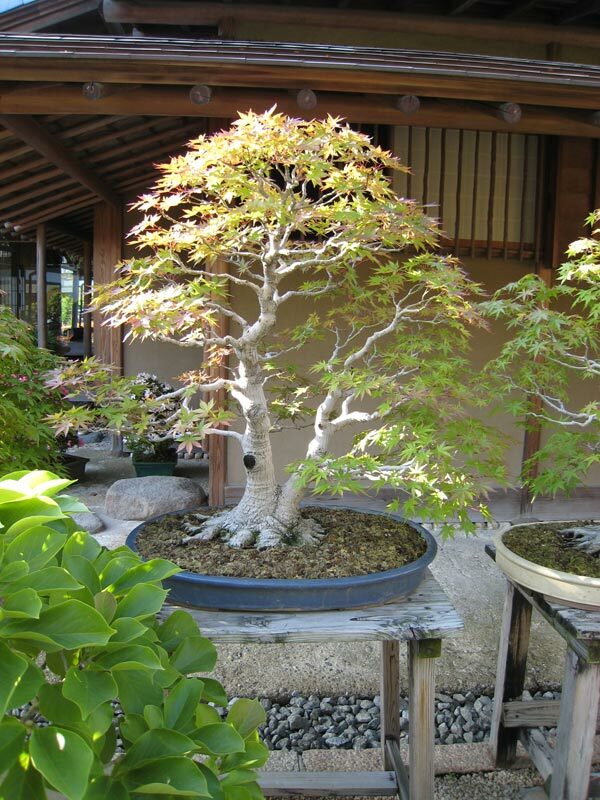 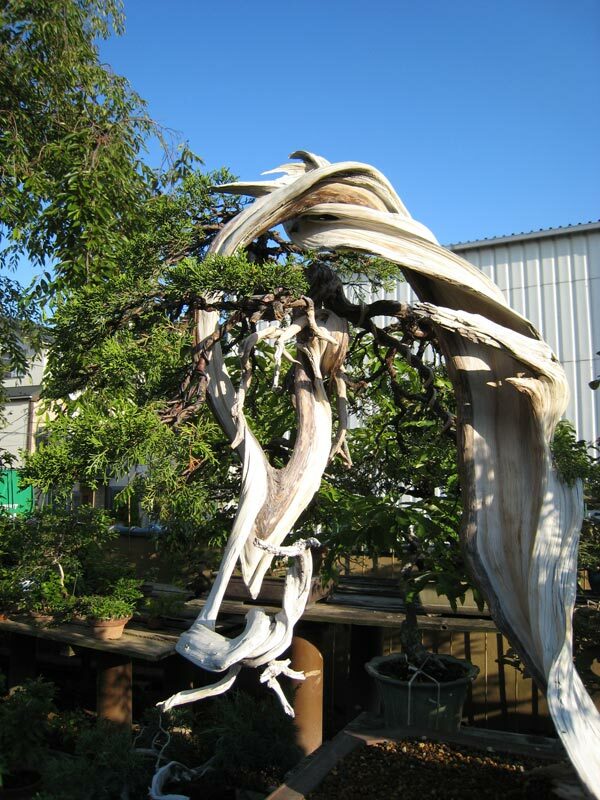 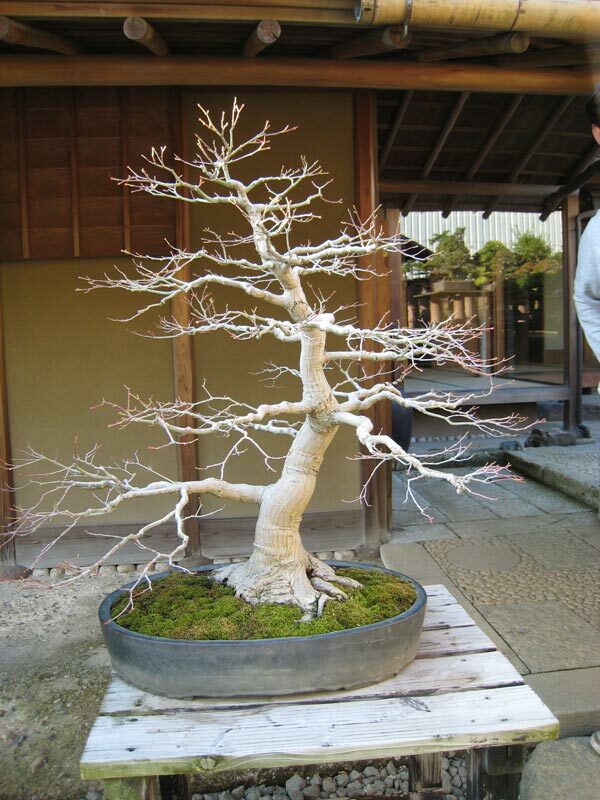 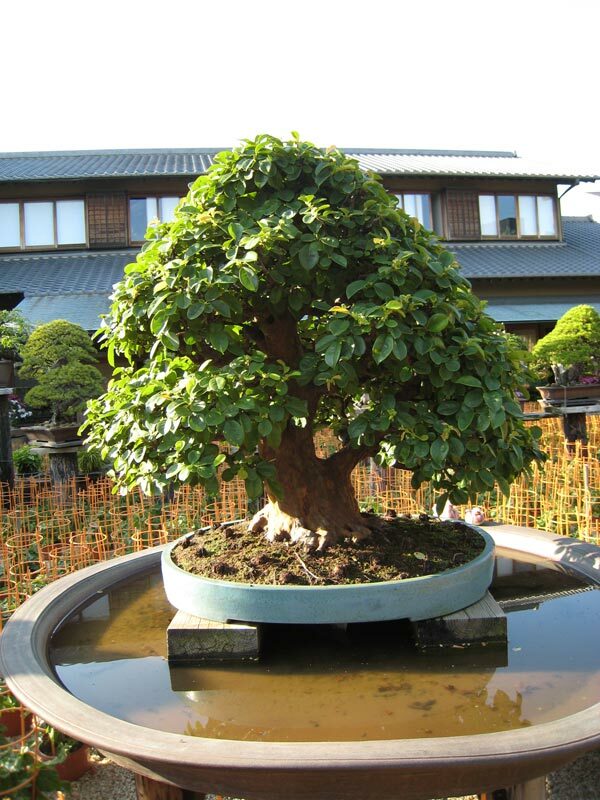 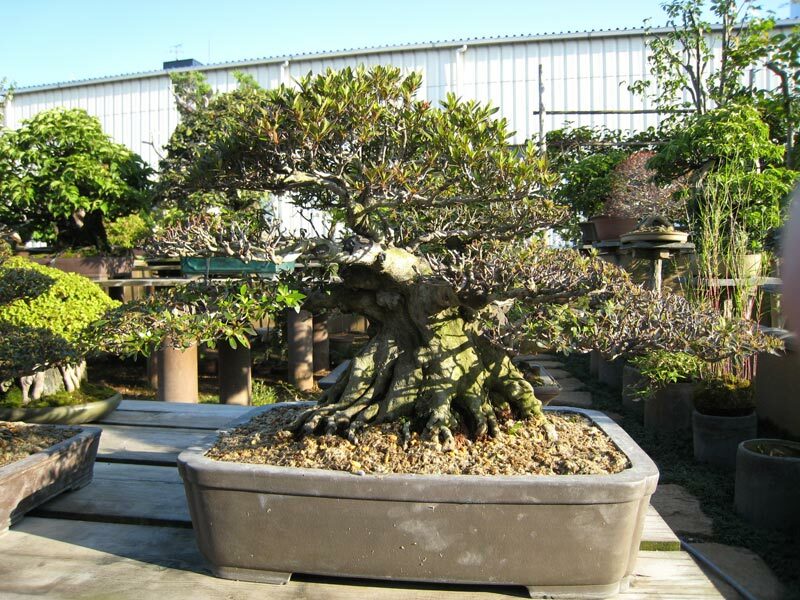 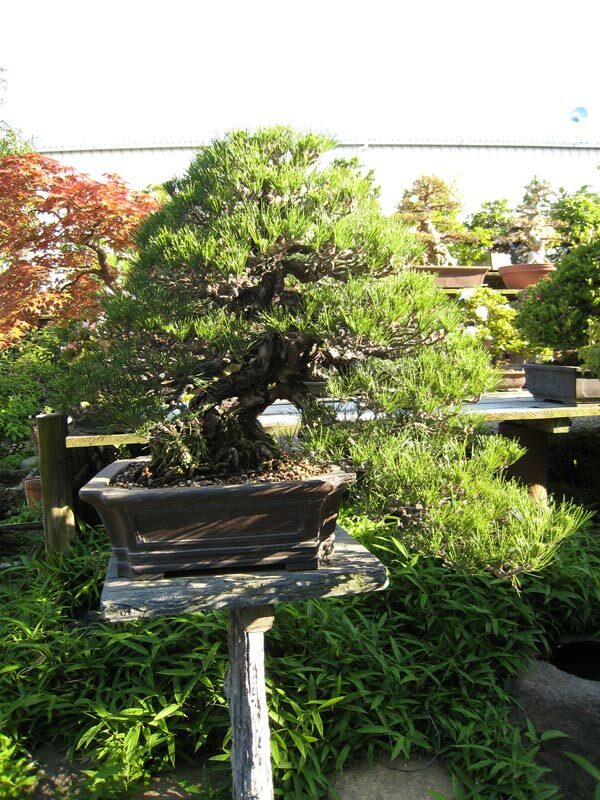 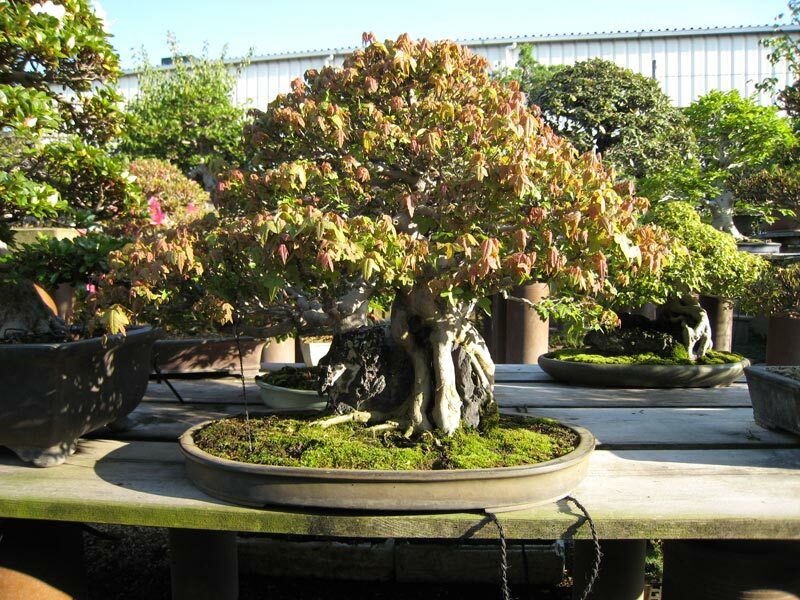 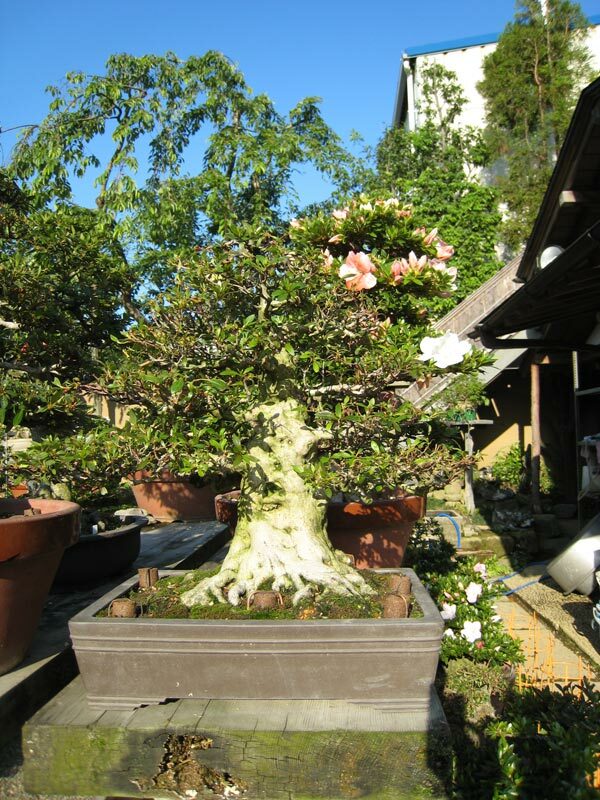 A must see if you have any interest in bonsai and are in the Edogawa area. 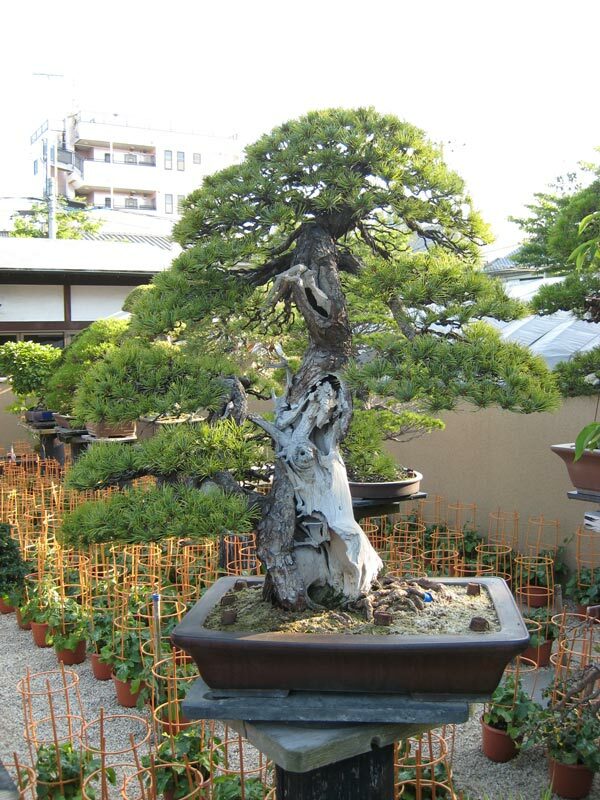 We visited in December 2011 and had a personal tour of the museum by one of the apprentices. 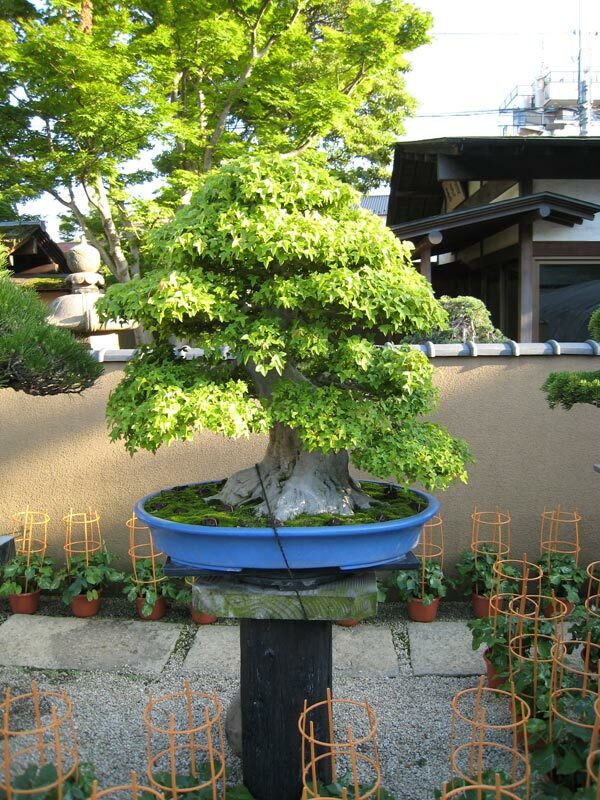 I met Kobayashi-sensei and he autographed an article in a bonsai magazine. 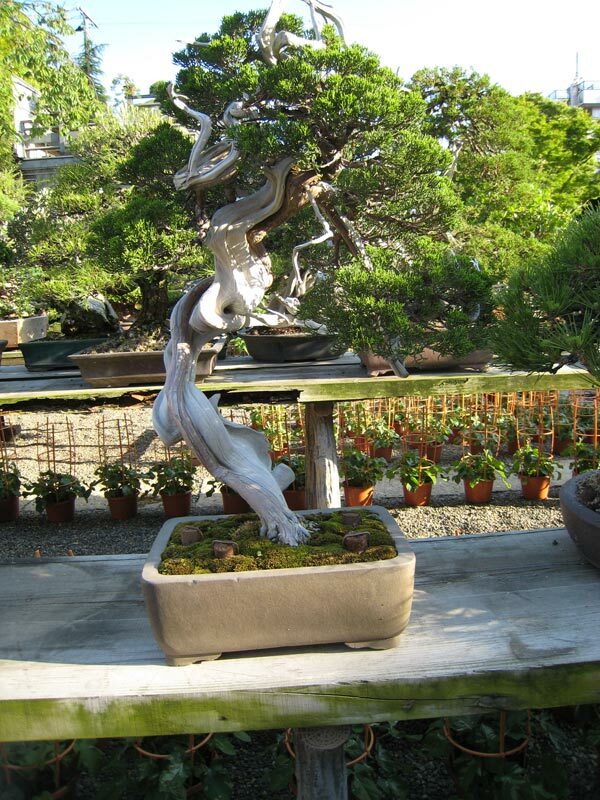 The visit was way beyond what I was expecting. 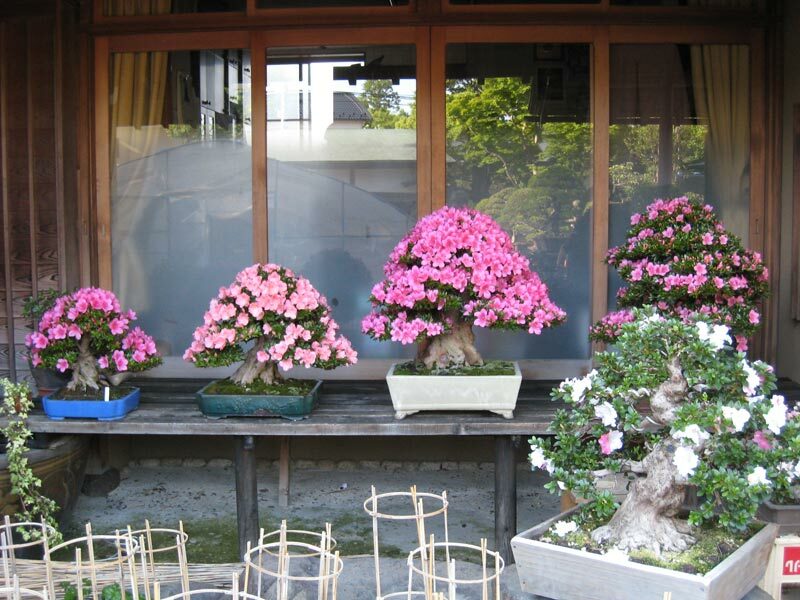 A great place!